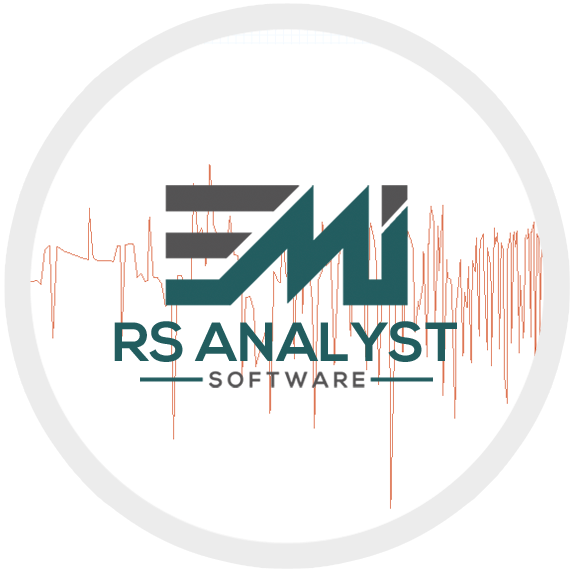 RS Analyst™ makes quick work of calculating current and voltage induced on electrical cables and interface circuits by external electromagnetic fields. 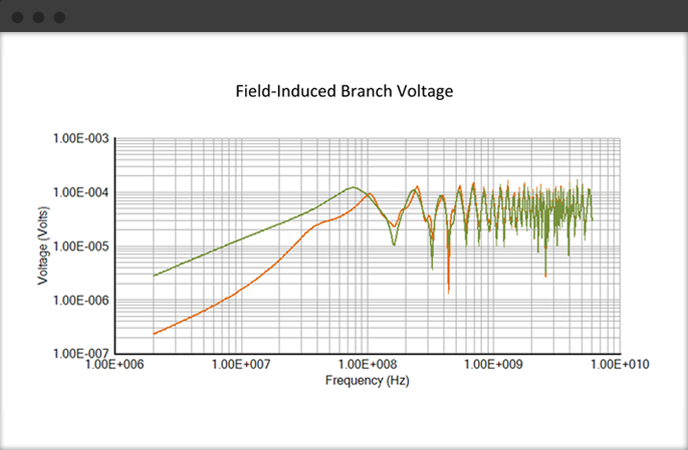 RS Analyst™ computes voltage and current induced when electric fields encounter power and interconnecting cable bundles. 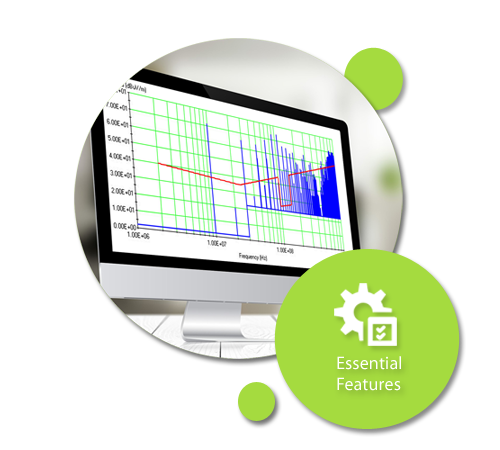 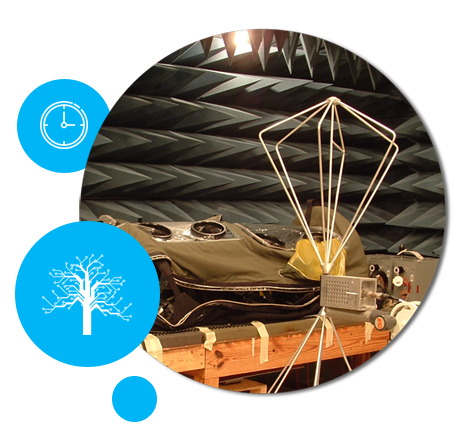 Easily trade off design options to achieve optimal performance and assurance that your system will operate flawlessly during EMI Tests and in the real world electromagnetic environment.